An introductory talk on open-source contributions, projects and pull requests. 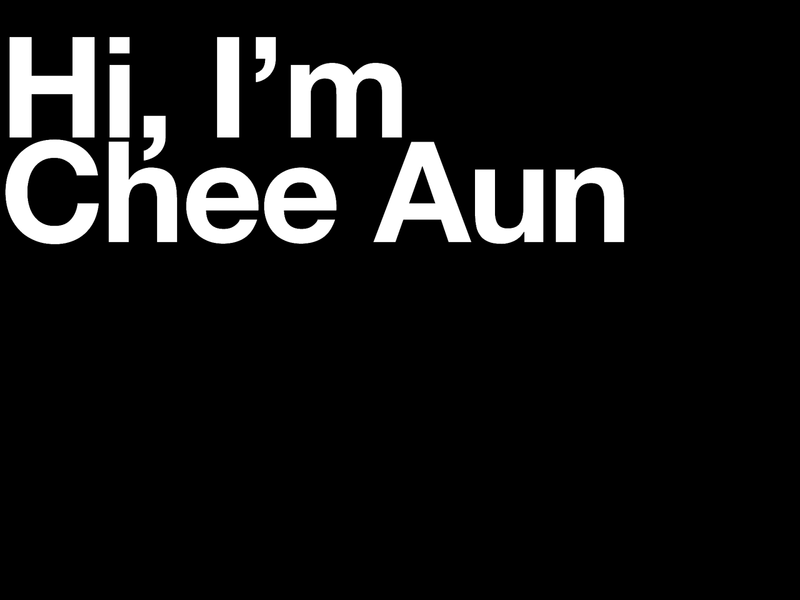 Chee Aun puts presentations on for free. You can too.